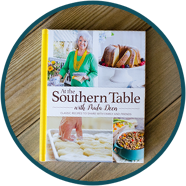 Get everything Paula Deen all in one place: books, magazines, games, products, and more! 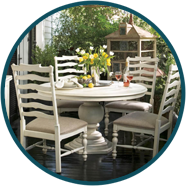 Save big with your Paula Deen Club Gold or Platinum membership. 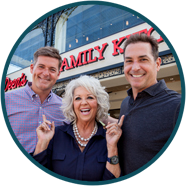 It's now easier than ever to get up-close and personal with Paula. 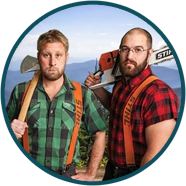 Join now, and get cookin'! 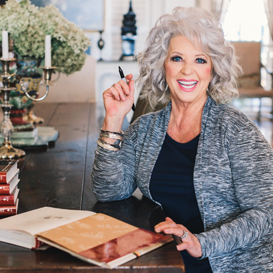 Paula loves giving to her friends, and every year at renewal, Gold & Platinum Paula Deen Club members receive a free gift from Paula. You never know what you'll get! 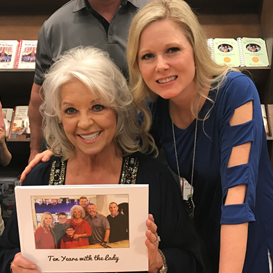 Gold & Platinum Paula Deen Club members have access to exclusive meet-and-greets, discounts, and early pre-sales for books, parties, and more. 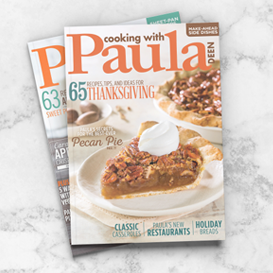 Get a subscription to Paula's magazine, Cooking with Paula Deen, for as long as your a member. 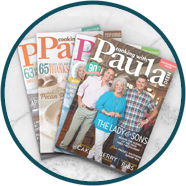 This bi-monthly magazine is filled with Paula's favorite recipes, decor ideas, products, and family photos. All for $99 a year or three easy payments of $33! 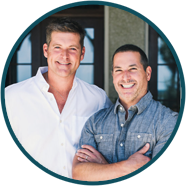 Or sign up for a free account to save and discuss your favorite recipes.